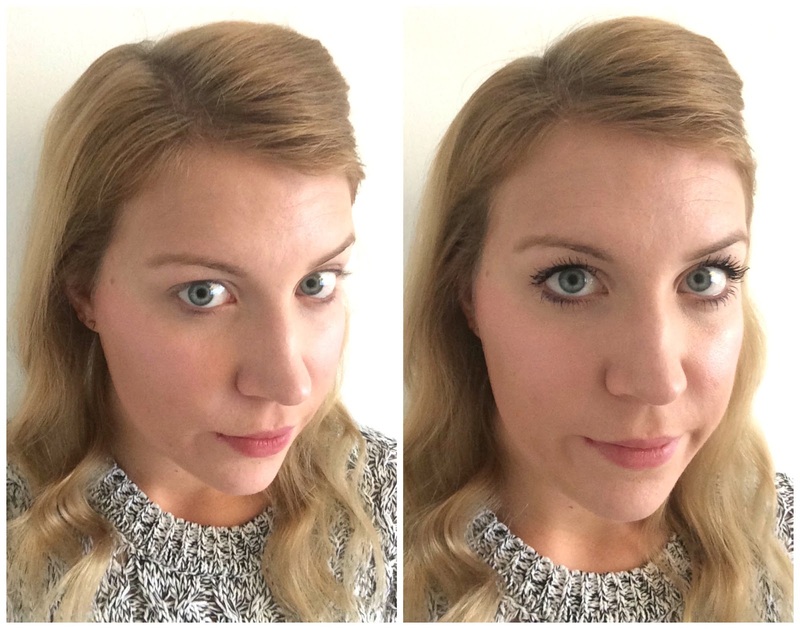 When it comes to make up, I'm ashamed to say that Topshop doesn't usually pop up on my radar. I happened to be in store last week and just pottering around when I came across their make up section. I needed mascara desperately and like the look of the Doe Eyed Lashes. At only £10 I figured that even if I didn't like it, I hadn't spent too much money on it. First of all the packaging is really gorgeous. Simple, sleek and Black. 3 of my favourite things! 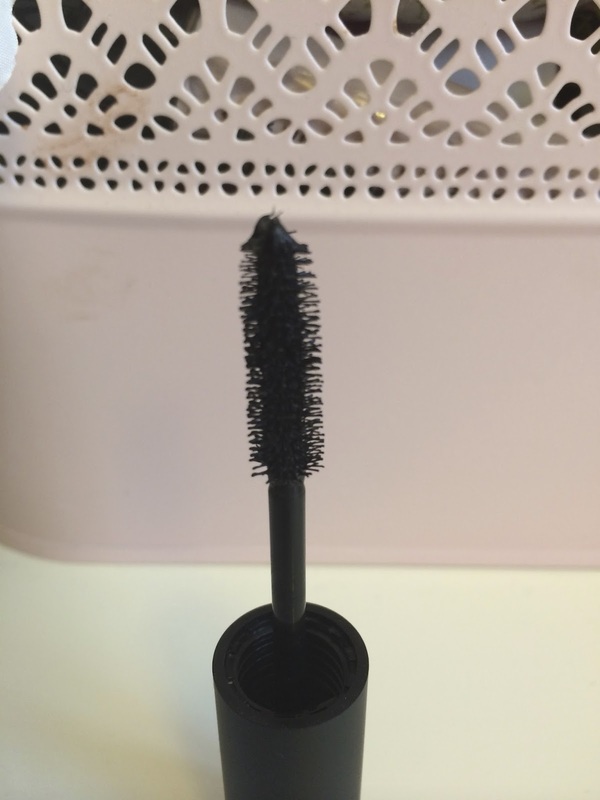 The brush was the main thing that attracted me to this mascara. I might sound silly but I like mascara to be as thick as possible so the little fancy modern brushes are a no no for me. 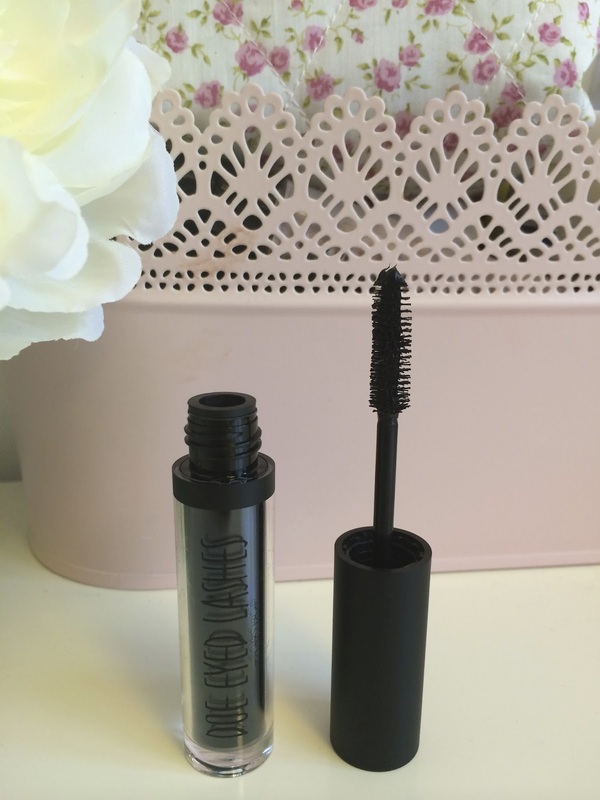 The Doe Eyed Lashes mascara brush is lovely and thick and allows easy application. The name of the mascara is super cute and immediately brings images of Victoria Secrets models to mind haha. It is only £10 which is a complete bargain. The whole Topshop make up range is very reasonably priced and the products appear to be of pretty fab quality too. Bit of a winner really! Left, before. Right, after. 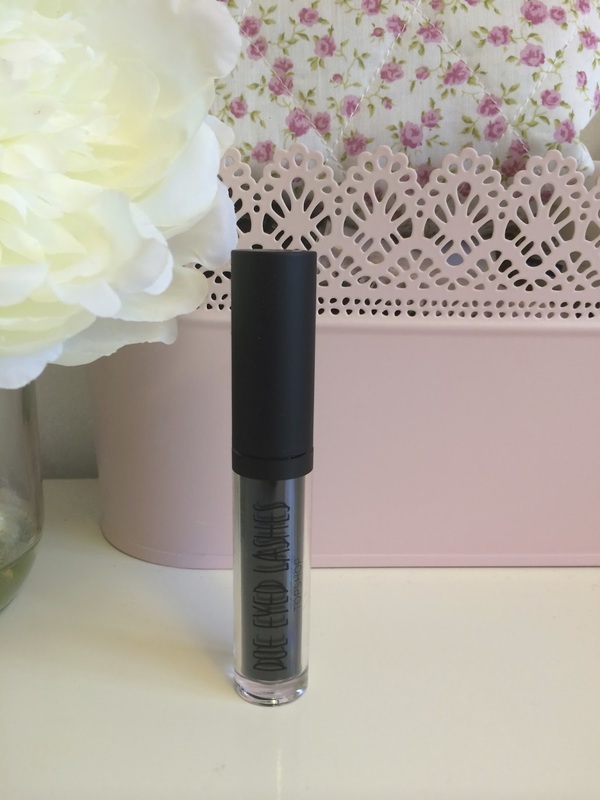 The Doe Eyed Lashes goes on really well and you can achieve a thick, almost false lash effect after 2-3 coats. 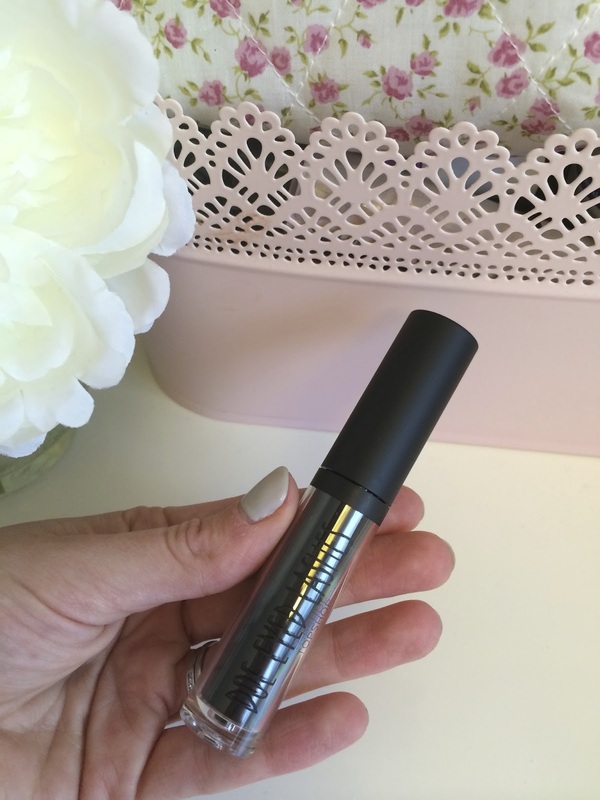 The mascara feels quite...wet which sounds strange but it just means it feels cold and goes on with ease. Unlike old, dried out mascara. It doesn't smudge and it comes off easily with make up remover. All in all, I love it and am going to check out more of Toyshop's make up range. It feels like a bit of an undiscovered treasure trove! Do you guys own any of their range?